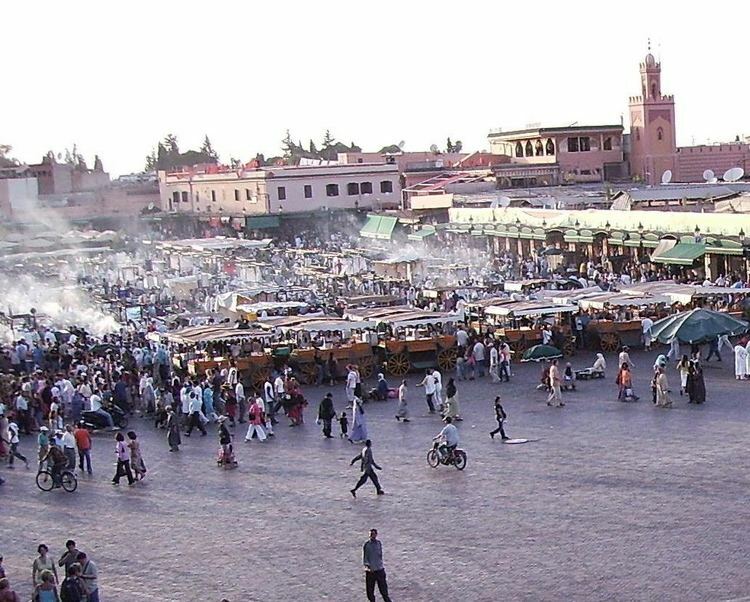 Marrakesh-Tensift-El Haouz (Arabic: مراكش تانسيفت الحوز‎‎) was formerly one of the sixteen regions of Morocco from 1997 to 2015. It was situated in central Morocco. It covered an area of 31,160 km² and had a population of 3,576,673 (2014 census). The capital is Marrakesh. 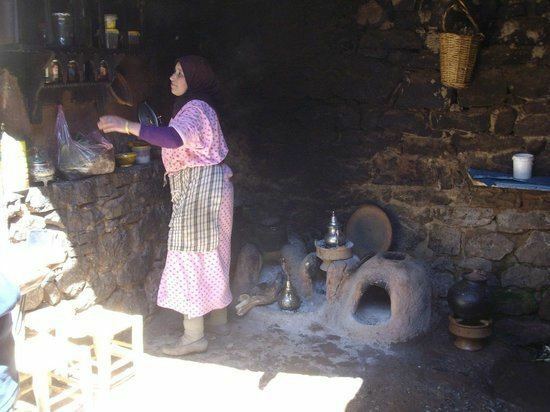 In 2015, the region annexed Safi and Youssoufia Provinces (both formerly from the Doukkala-Abda Region) to become the Region of Marrakesh-Safi. This region contains some of the richest ancient history in North Africa. Notably the Phoenician settlement of Mogador, originally excavated by André Jodin is along the coast at modern day Essaouira.